Cotillion is a ball event that celebrates a girl's introduction to a society. Although Cotillion came from french word Cotillon meaning "petticoat", it is recommended that girls should wear light dresses that will let them move around easily (and makes them feel pretty) , because this social event includes a lot of dancing. 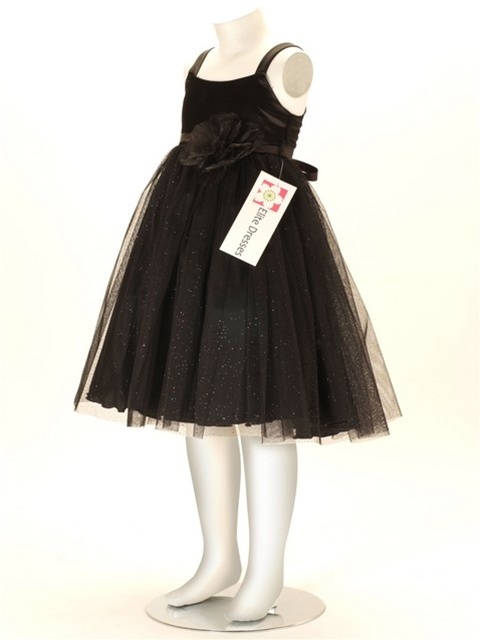 One of the most popular dress during a cotillion are tulle skirts. 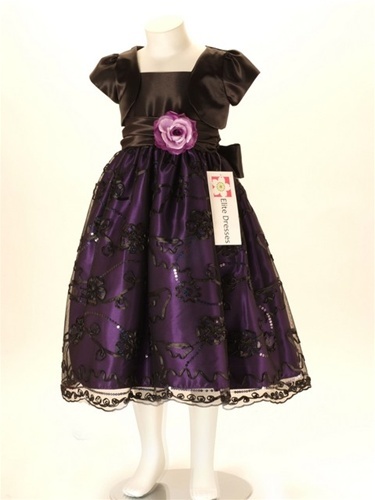 One will also see a lot of organza and silk on girls party dresses. Dress colors for the event depends on the season. Darker colors like navy blue, black or red would suit the Fall season while lighter colors such as pink, green, or baby blue are best for Spring Season. Elitedresses.com has a lot of pretty dresses for your little girl.